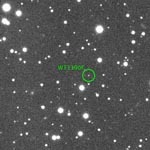 Create research opportunities in airborne astronomy, especially for the study of natural and artificial meteors and meteor showers. 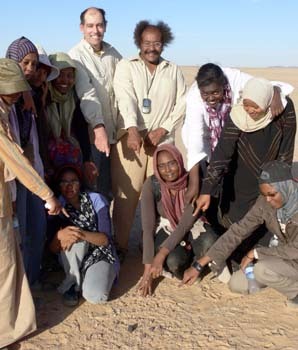 Involve the public in missions of exploration. 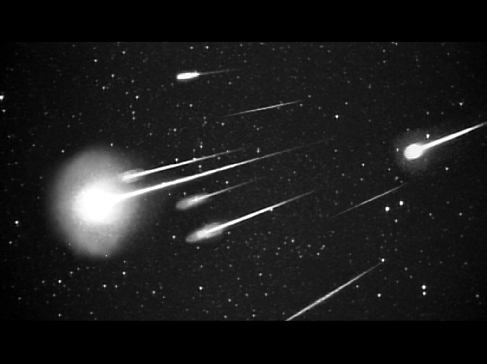 How do comets and their meteor showers originate and evolve? 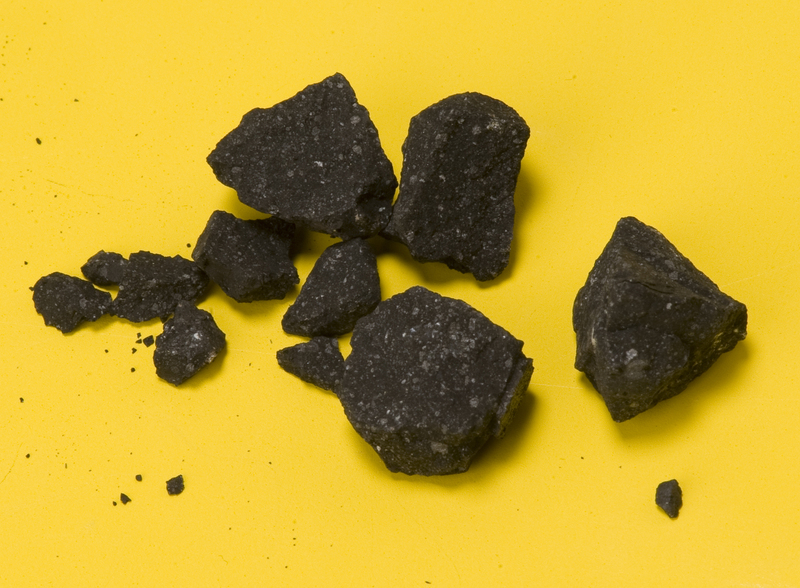 What role did meteoric matter play in the prebiotic evolution of life? 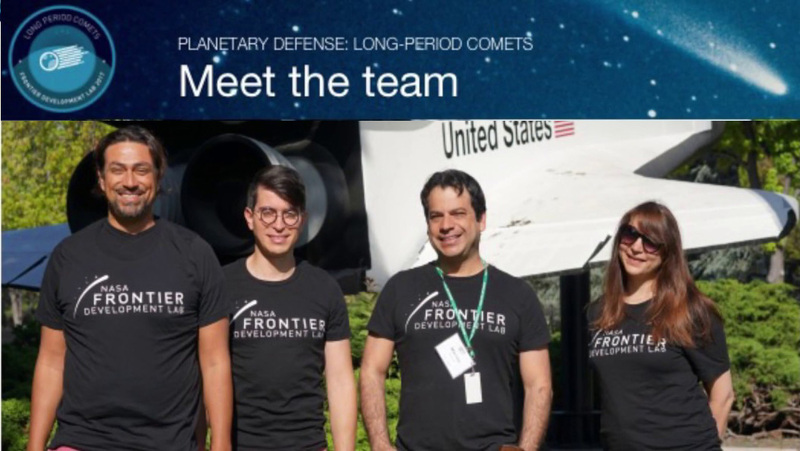 What comets can threaten life on Earth? 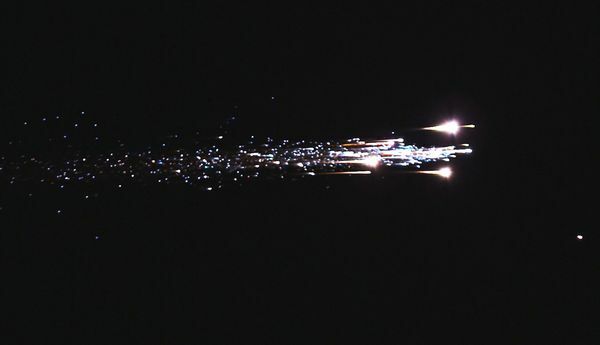 When do spacecraft need protection from meteoroid impacts? 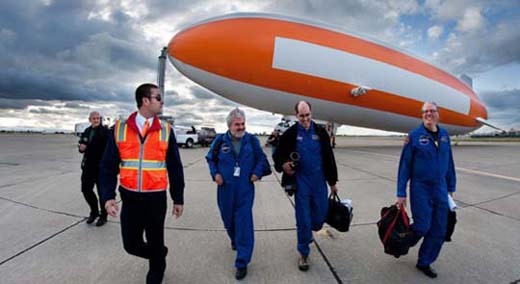 What are the physical conditions during the re-entry of spacecraft? 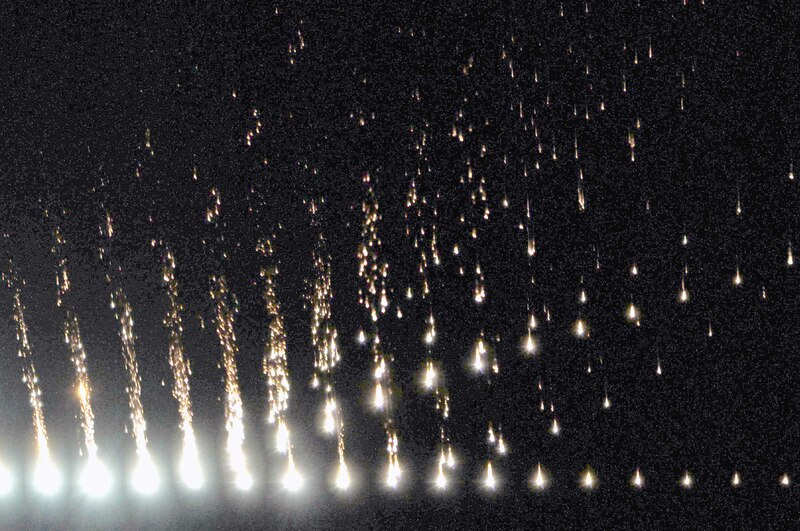 At what altitude do asteroids break up in the atmosphere and create airbursts? 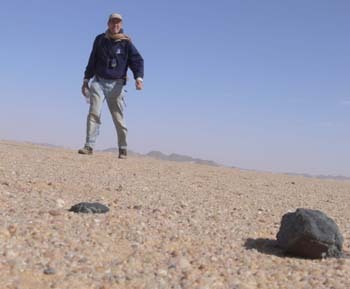 Where do our meteorites originate in the asteroid belt? 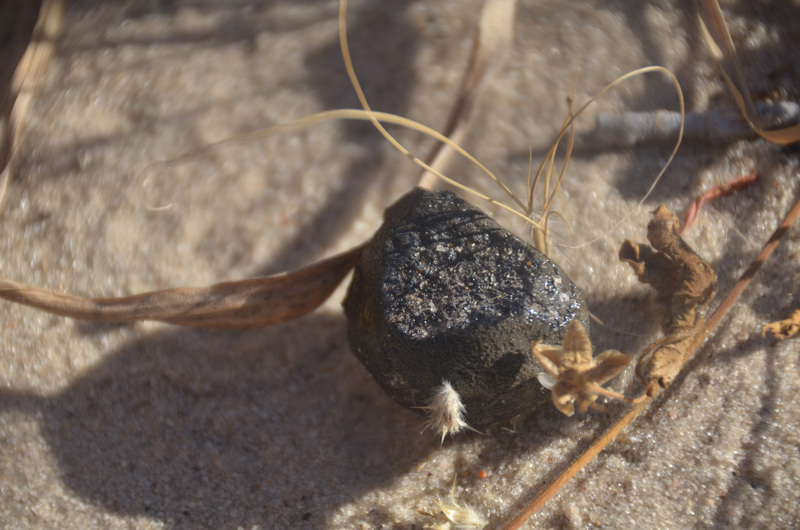 The recovery of meteorites from the impact of the second asteroid to be discovered prior to impacting the Earth. 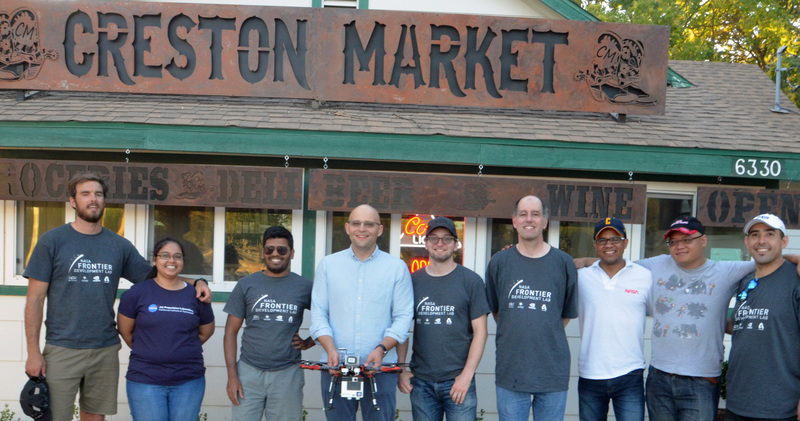 Development of a drone into an Airborne DEep Learning Imaging Explorer (ADELIE). 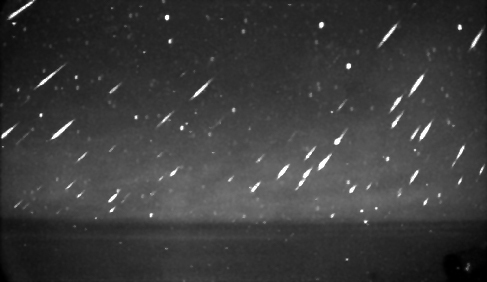 Automation of the CAMS meteor shower survey. Shallow re-entry of Cygnus OA6 "S.S. Rick Husband", optical imaging and spectroscopic support fro Re-Entry Breakup Recorder - Wireless deployment. 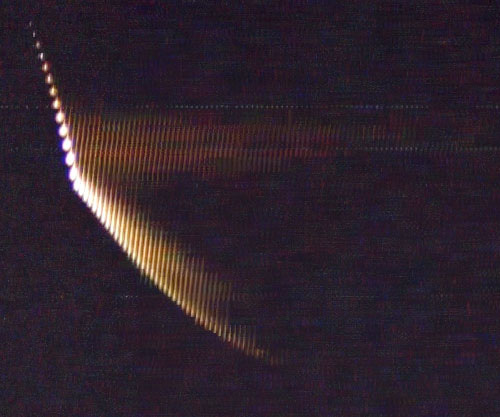 Re-entry of an unknown space debris object on an asteroid-like orbit (possibly the Trans Lunar Injection Stage of Lunar Prospector) as practice for a future asteroid impact mission. Study of weakly-active comet 209P/LINEAR dust ejecta, when Earth is expected to meet a pile-up of centuries-old dust ejecta during an exceptionally close passage of the comet by Earth. Investigation of all factors that contributed to airburst from 500 kt impact in Russia. Taking part in Russian Academy of Sciences fact-finding mission. 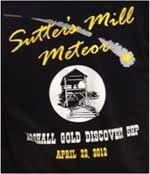 CAMS video cameras track falling meteoroid, resulting in meteorite recovery in Novato. Fourth recovered fall in California in two centuries. Second in one year. A 4 kt impact over California and the search and recovery of rare carbonaceous chondrite meteorites in gold country. 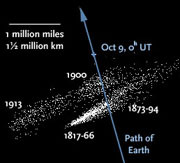 The encounter of Earth with the 1900-dust ejecta of comet 21P/Giacobini-Zinner promises a rich shower and the chance to study the breakup of a comet. 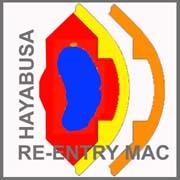 The re-entry of the Hayabusa sample return capsule as a system field test for a thermal protection system, and of Hayabusa itself as a study of meteoroid fragmentation. 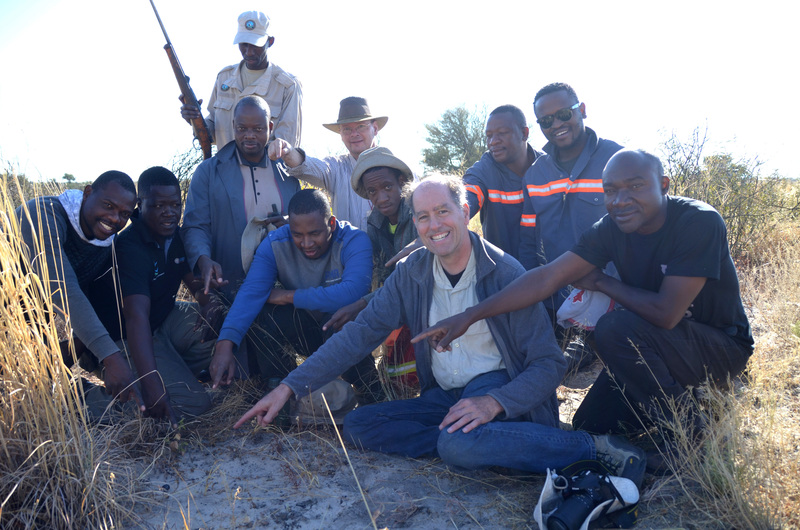 The recovery of meteorites from the impact of the first asteroid to be discovered prior to impacting the Earth. 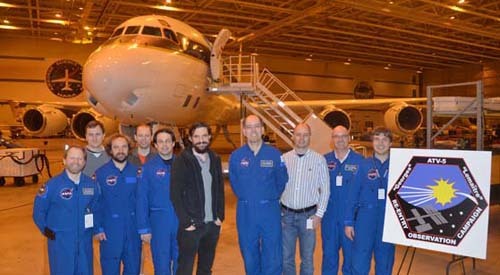 An international multi-instrument airborne campaign to prepare for the ISS de-orbit and to study the physics of uncontrolled reentries by observing the controlled shallow reentry of ATV-5. 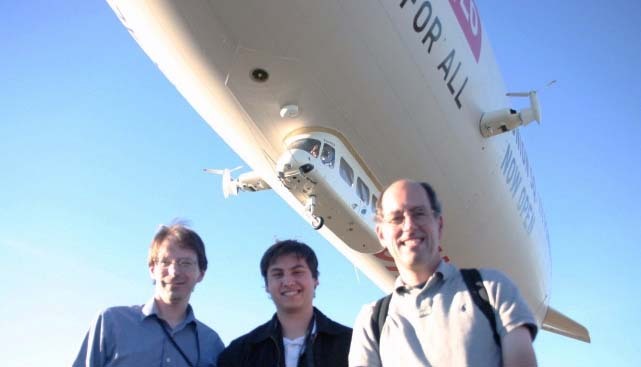 An international multi-instrument airborne campaign to monitor the safe reentry of ESA's new Automated Transfer Vehicle over the south Pacific ocean during its maiden voyage in 2008. Study of the annual Quadrantid shower to determine the influence of Jupiter on the shower and whether the shower can have been created in 1490 AD. An otherwise minor shower was expected to become strong with the imminent return of comet 8P/Tuttle. 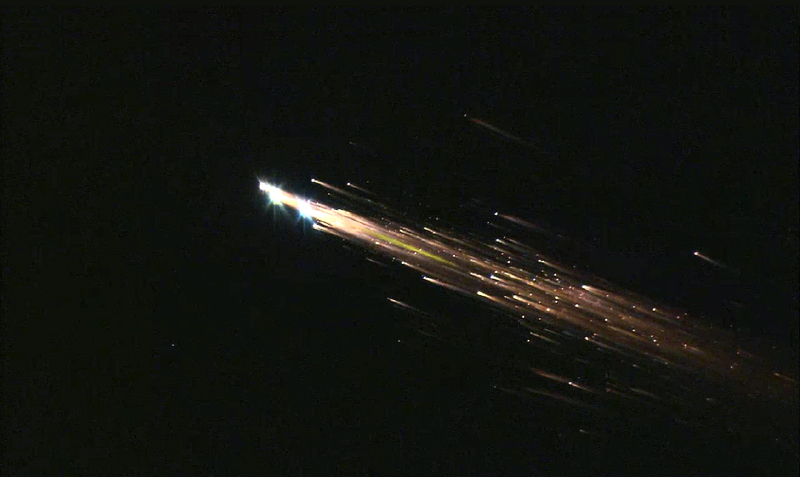 The fiery return of the Stardust Sample Return Capsule was observed from the Nevada/Utah border from NASA's DC-8 Airborne Laboratory. Observers recorded a spectacular video of the entry, as well as signatures of the shock emissions, hot surface, white paint, and the ablating heat shield material. 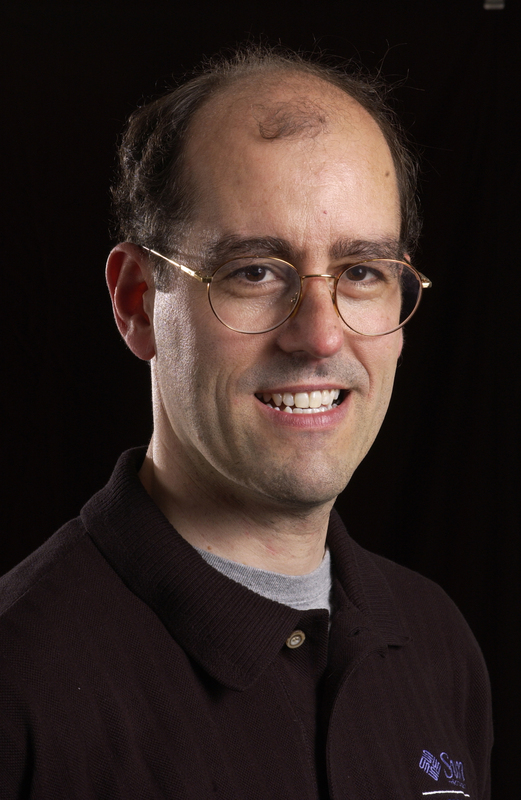 Legacy video by partipant Dr. Mike Taylor of Utah State University. The Leonid MAC logo: a silhouetted human reaches beyond the limits of our knowledge, grasping toward the tail of a comet. 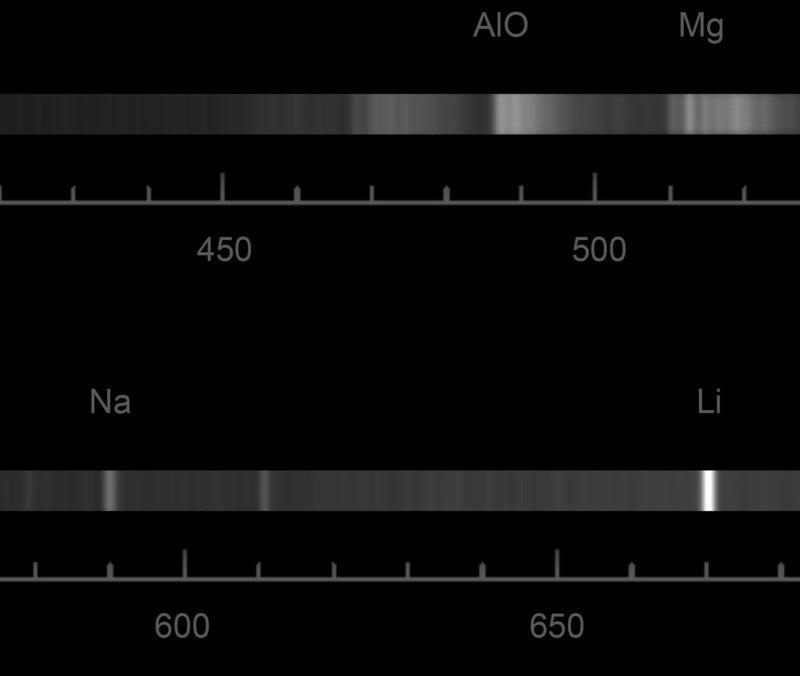 The orange stripe represents an upper region of the atmosphere where meteors vaporize and leave atomic debris behind that is responsible for the faint orange glow of Earth's natural airglow layer. The most beautiful of all meteor storms in the Leonid storm season double-peaked over Northern America and the western Pacific. 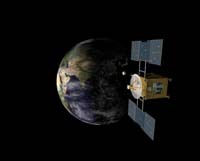 The 2001 Leonid MAC covered the first peak in a mission over the continental USA from Alabama to California. 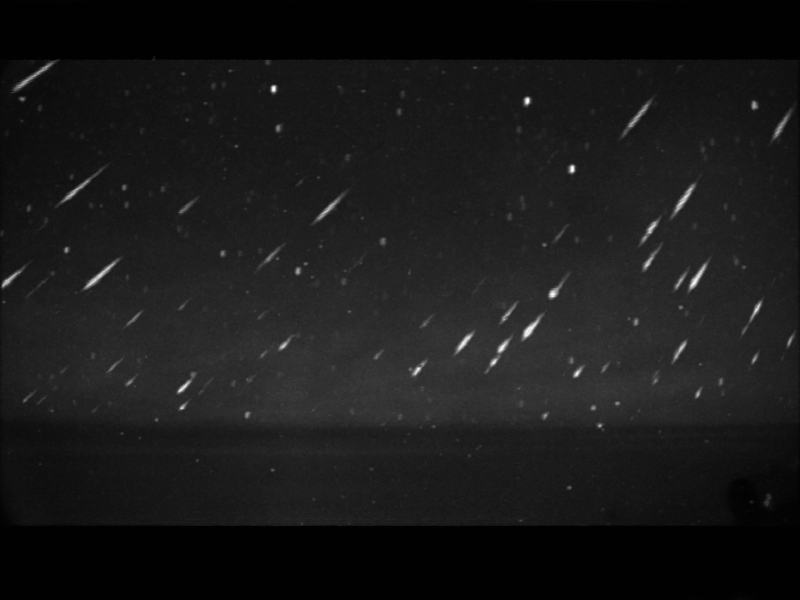 No Leonid MAC mission because of relatively low meteor shower rates. Airborne effort limited to small Cessna aircraft used to escape bad Florida weather and moon light. Ground-based observers encounter the 1932 and 1866 dust trail on November 16/17 and 17/18. 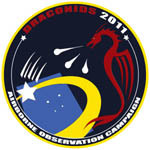 The 1999 Leonid MAC mission patch features the flags of participating nations, both nations from which participants originate as nations that are visited on our route. 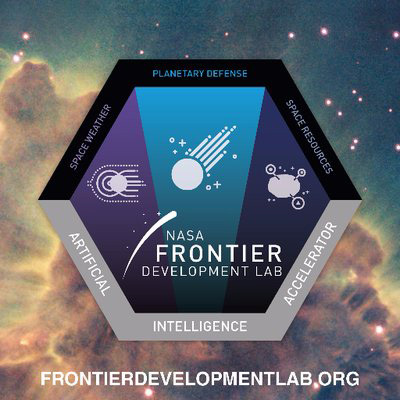 The patch illustrates the multi-national and multi-instrument nature of the campaign, symoblizing the global impact of meteoroids on satellite safety and the global implications of our search for the origins of life. Meteor flux counter wearing video headset display. November 1998: the first airborne mission in this campaign executed over Okinawa, Japan. This was NASA's first Astrobiology mission. The mission featured the NSF/NCAR "Electra", with a 2-beam iron lidar of the University of Illinois, and the USAF/452nd FTS "FISTA".